Excellent condition, only displayed on a shelf. If you would like a closer look at the cushions, please click on the profile image to get a large display pop up. Please note that this was not officially released, I was able to obtain some fabric and made this, I can't confirm that the fabric is legitimate. 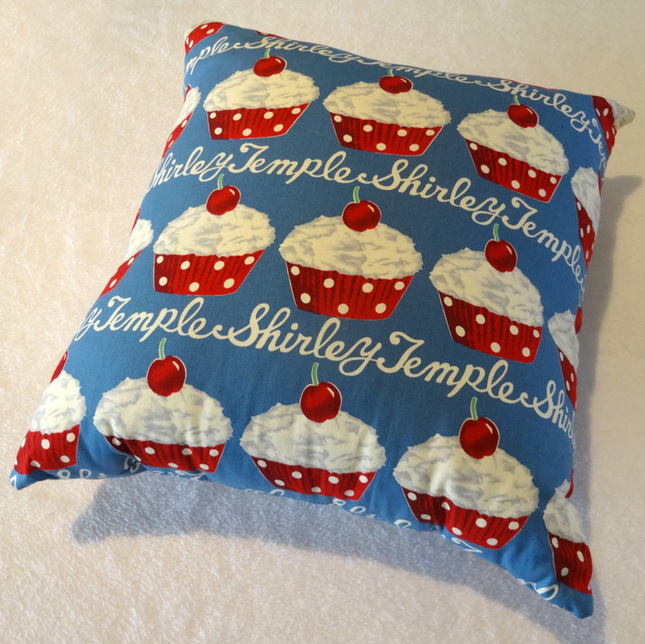 Shirley Temple is a sister brand to Emily Temple Cute. 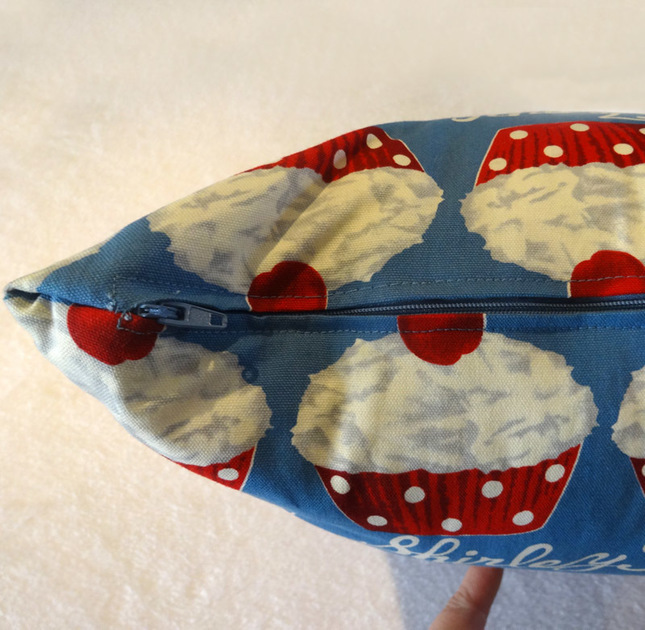 The cushion fabric has serged seams and a zip to remove the pillow. I have quoted shipping for the cushion cover ONLY, happy to include the pillows at no extra cost, but the shipping will cost goes up to the next tier.